Giraffes as tall as houses, mighty elephants and roaring lions–a wildlife safari is every child's dream. 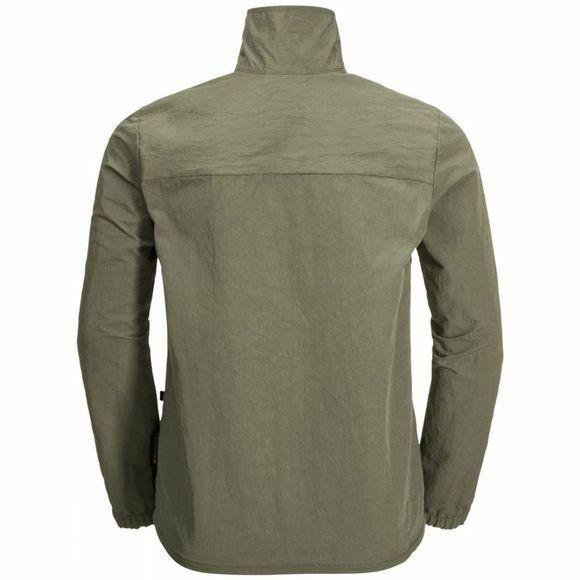 And while your kids are gasping with amazement at the big beasts, the Boys Lakeside Jacket is busy protecting them from those harmful little mosquitos. 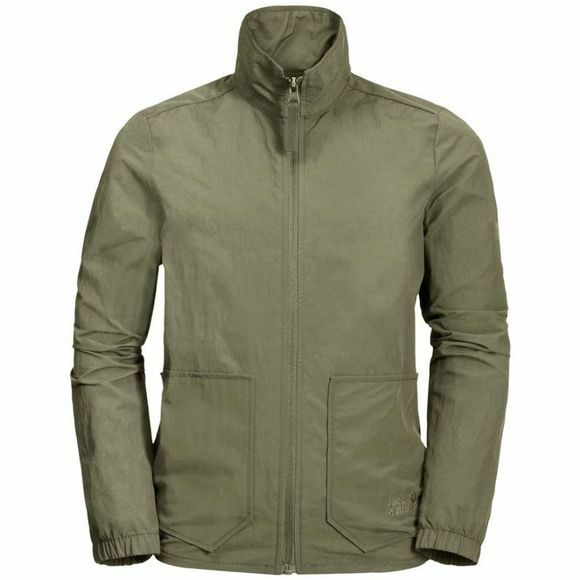 The jacket is made of Function 65 Anti-Mosquito UV. The fabric has a very tight weave that makes it impossible for mosquitos to bite through. It also provides factor 40+ UV protection and is wind and water resistant.